We clean the visible areas of our homes daily. To maintain proper health, we're constantly vacuuming, sweeping, wiping and dusting. If we forget to clean for just a couple of days, we're appalled at how much of a mess can build up! What about the areas of our homes that we can't see? 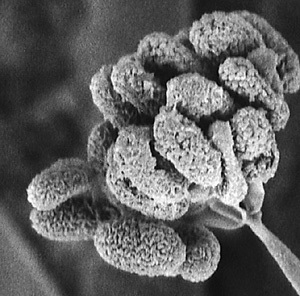 Every 24 hours of run time, a decent-size air conditioner pushes 2.8 million cubic feet of air through our ducts, and with it go a lot of microscopic pollutants. We inhale some of them. Others wind up stuck behind the TV. A lot of it sits up in our ducts, waiting to be blown back in to our living rooms when summer rolls around. 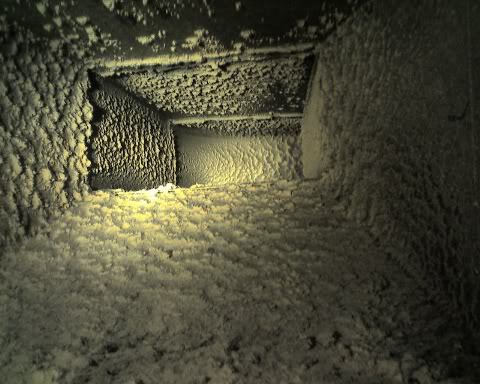 See what the inside of your ducts might look like if they haven't been cleaned in a while. There are some scary things that commonly inhabit your air ducts. Click to see them close-up. In addition to changing your filters and cleaning your coils, removing dust from the entirety your ductwork is essential to keeping your home healthy. 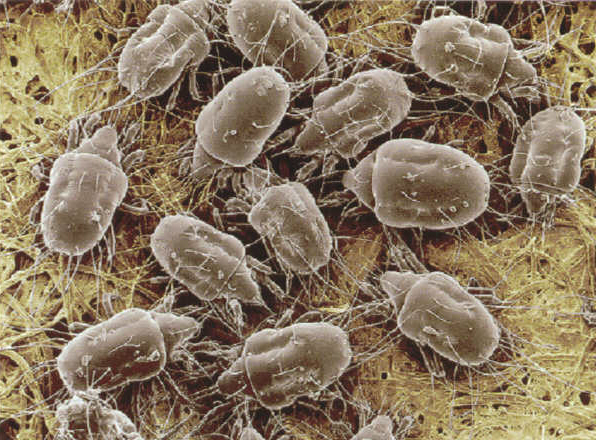 It requires complex machinery and a good deal of know-how, but having your ducts cleaned as necessary will keep dust mites, pollen, fungus spores and other pollutants to a minumum. Our duct cleaning service begins with a video inspection of your ducts. A camera probe lets you see the condition of your duct work, and will help you ascertain whether it's time for a cleaning. To access the inside of the duct system, we remove the registers, cleaning them before we replace them. A wide-diameter rotary brush is guided through your ducting, dislodging even the heaviest clumps of dust and debris. 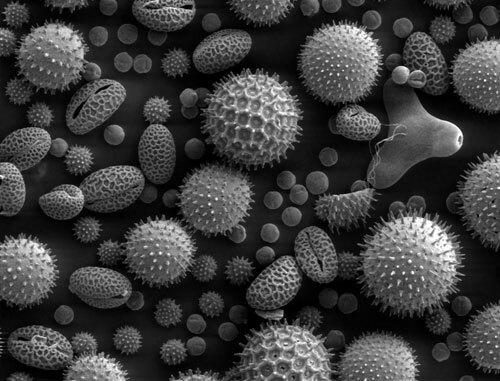 This device also has a high-powered vacuum directly adjacent to the brush, which draws all the pollutants into our HEPA filter. 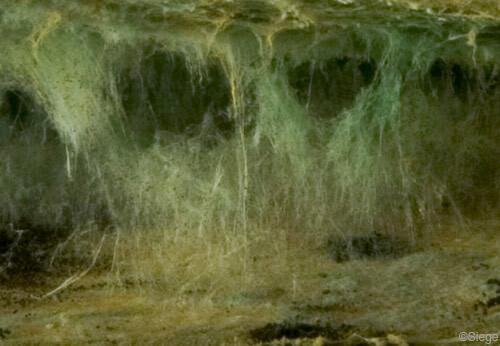 After your ducts have been cleaned, we'll inspect our work with the camera probe, and let you see the difference. Call (281) 373-3000 for a duct cleaning estimate in Sugar Land, TX.